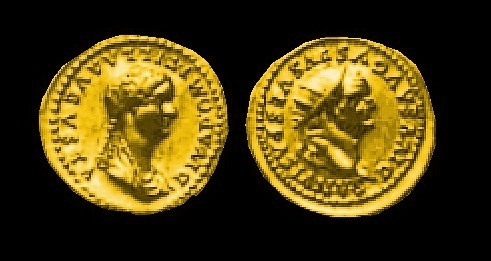 Flavia Domitilla was the daughter of Flavius Liberalis who a humble quaestor’s clerk. 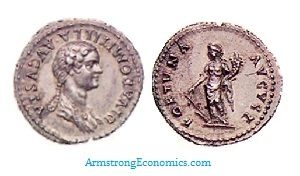 Domitilla was born in Sabratha to Italian colonists who had moved there during the reign of Augustus. This presented a rather serious scandal where she was alleged to have been a barbarian born only in a colony. Her father had to produce documentation to establish that she was a Roman citizen born prior to the family moving. She was also reportedly once the mistress of a Roman knight named Statilius Capella when in Sabrath located in Tripolitania. 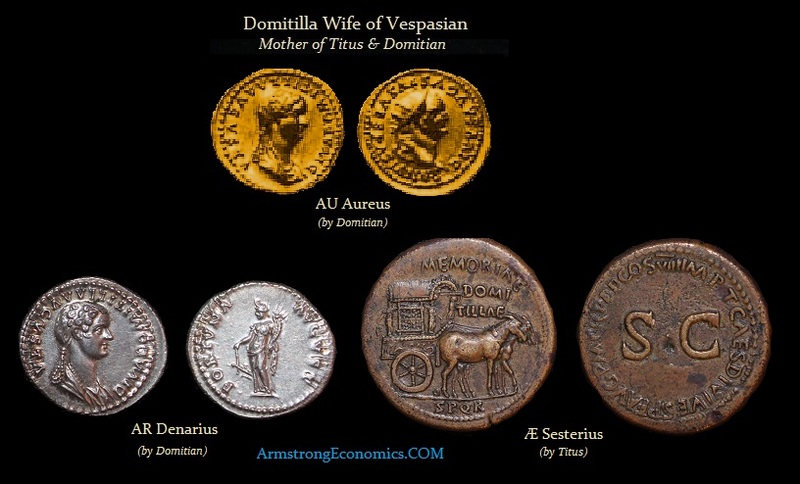 Nonetheless, she became the wife for Vespasian in 39 AD before he was made emperor. 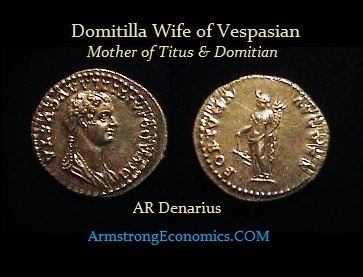 She was the mother of Titus, Domitian and Domitilla the Younger. She died before Vespasian became Emperor as was the case for her daughter as well. Nevertheless, she was the grandmother of Saint Flavia Domitilla, daughter of Domitilla the Younger who became a Christian.